Since 1994, August 9th in South Africa is known as National Women’s Day. It’s a public holiday commemorating the march of 20,000 South African women on August 9, 1956 against apartheid movement restrictions requiring Africans to carry “passes”. These brave women marched on the Union Buildings in Pretoria to protest government amendments to the Urban Areas Act (pass laws) of 1950. The women left petitions containing over 100,000 signatures at Prime Minister J.G. Strijdom‘s office doors while they stood silently outside for 30 minutes. Many of the women had their babies and young children with them. Those who were nannies for white families brought their white charges along. Protestors composed a special song in honor of the march – Wathint’Abafazi Wathint’imbokodo – which means “Now you have touched the women, you have struck a rock.” Fifty-five years later South Africans refer to the song as “You strike a woman, you strike a rock.” The march and song represent the courage and strength of South African women. 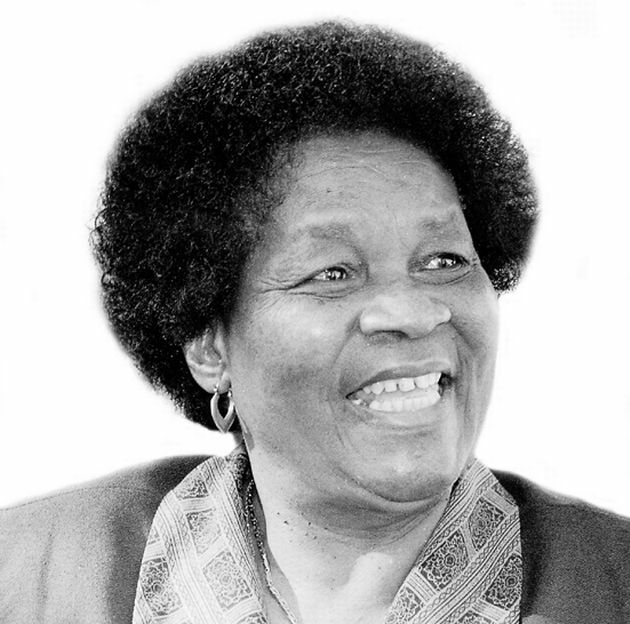 Four brave anti-apartheid activists organized and led the marchers – Lilian Ngoyi, Helen Joseph, Albertina Sisulu, and Sophia Williams-De Bruyn. South African trade unionist Frances Baard also played an important role in the protest. 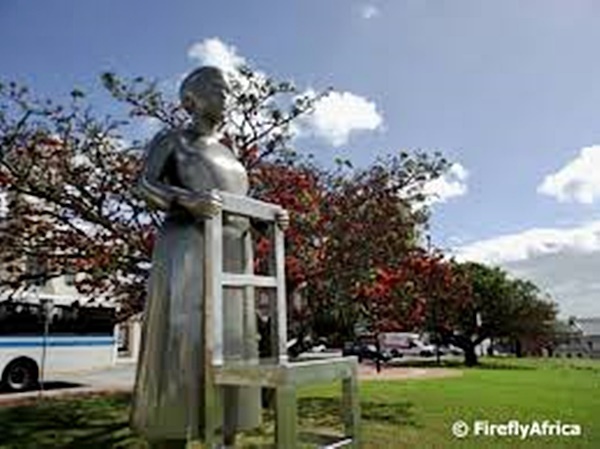 In 2009, Hazel Jenkins, the Premier of the Northern Cape, unveiled a Monument in honor of Frances Baard in Kimberley on National Women’s Day . In 2006, to celebrate the 50th anniversary of the women’s march, many of the 1956 veterans reenacted the original protest march. South Africans have many notable women leaders and role models who inspire their nation. The former Premier of the Western Cape, Helen Zille, is known as one of the country’s most colorful opposition leaders. 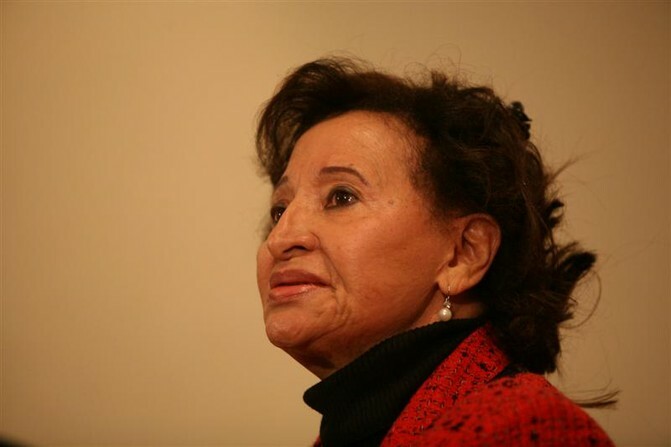 Her past positions include member of the Western Cape Provincial Parliament, leader of South Africa’s opposition Democratic Alliance political party, and the former Mayor of Cape Town. Helen Zille worked with the Black Sash and is a former journalist and anti-apartheid activist. 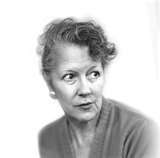 While working for the Johannesburg Rand Daily Mail in the late 1970s, she exposed the truth behind the death of Black Consciousness Movement leader Steve Biko. 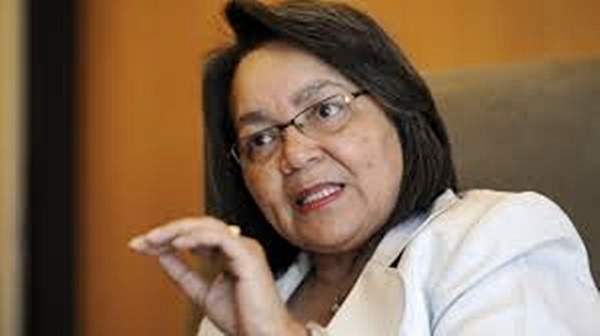 The current mayor of Cape Town is Patricia de Lille. In 2003, she founded the Independent Democrats, a South African political party. In 2010, the party merged with the Democratic Alliance “as part of a plan to challenge the governing African National Congress (ANC)”. In 2014, the Independent Democrats disbanded as a separate political organization. This entry was posted in South Africa and tagged African Congress of Trade Union (SACTU), African National Congress, Albertina Sisulu, Black Consciousness Movement, Black Sash, Democratic Alliance, Francis Baard, Hazel Jenkins, Helen Joseph, Helen Zille, Jacob Zuma, Kimberley South Africa, Lillian Ngoyi, National Women's Day, National Women's Day South Africa, Nompumelelo Ntuli, Patricia de Lille, Sizakele Khumalo, Sophia Willaims-DeBrown, South African Independent Democrats, Steve Biko, Thobeka Mabhija, Winnie Mandela by suemtravels. Bookmark the permalink. I would like to consider the ability of saying thanks to you for your professional direction I have often enjoyed browsing your site. We are looking forward to the actual commencement of my college research and the whole groundwork would never have been complete without dropping by your web site. If I could be of any assistance to others, I’d personally be happy to help by way of what I have discovered from here. Thank you – happy you fouund the informaiton helpful!